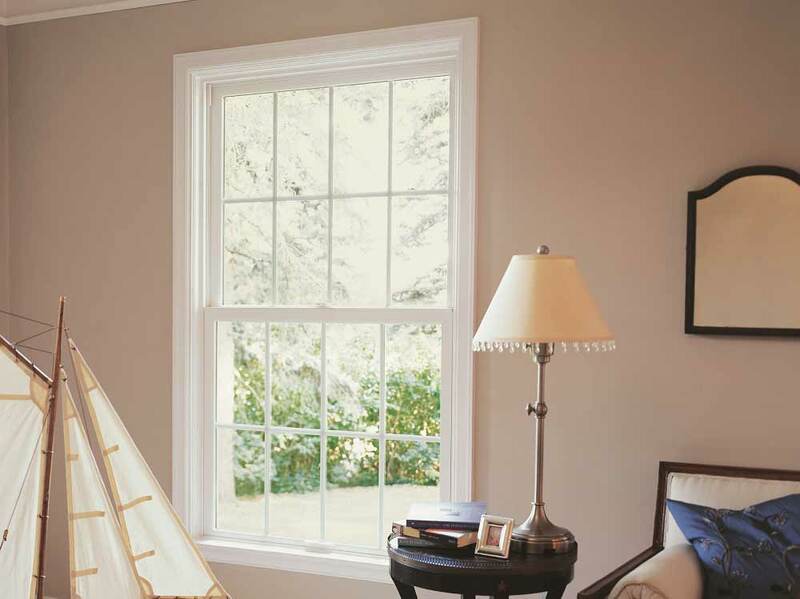 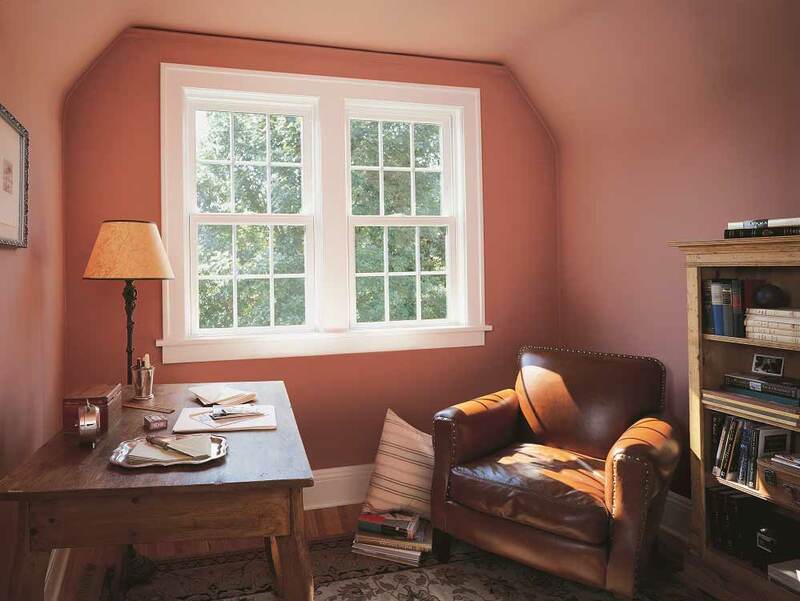 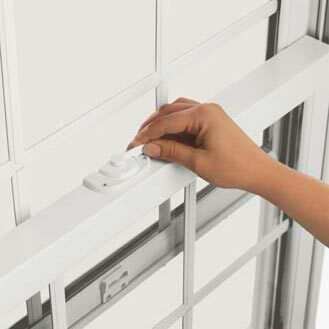 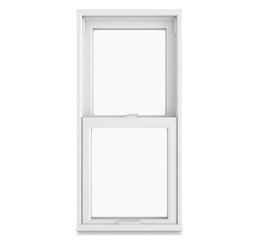 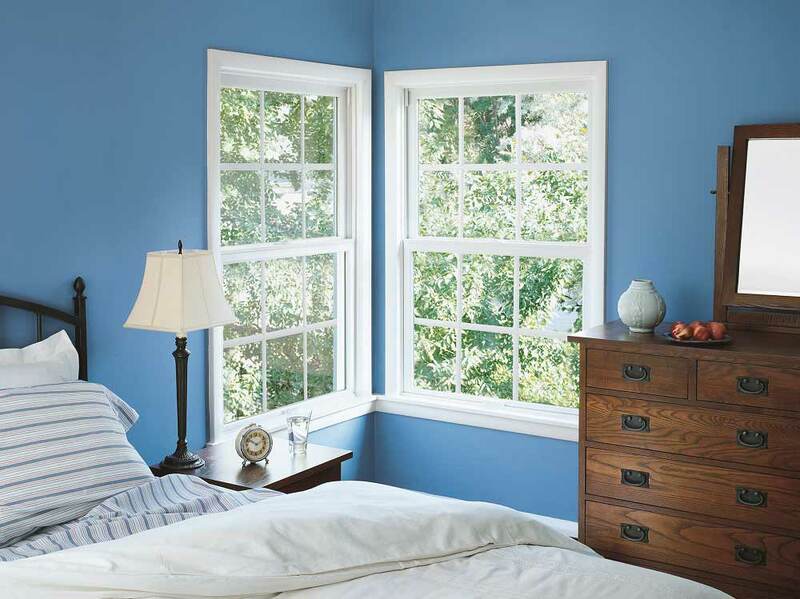 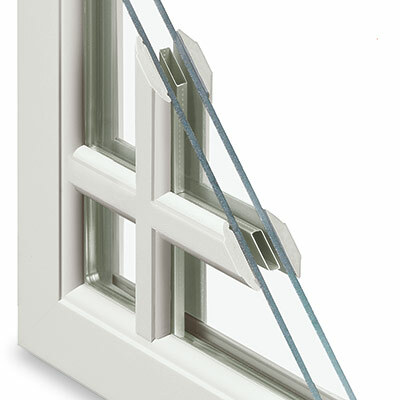 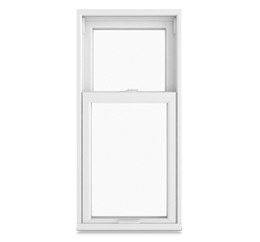 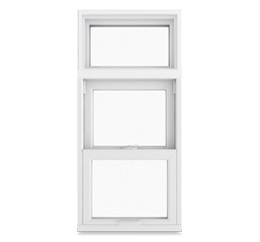 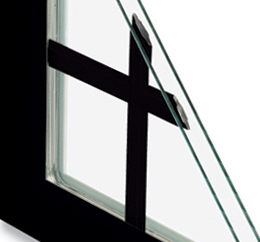 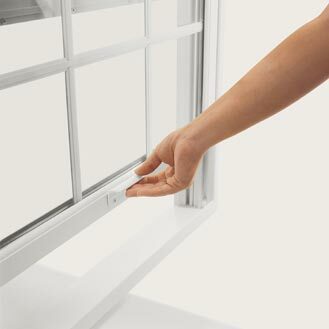 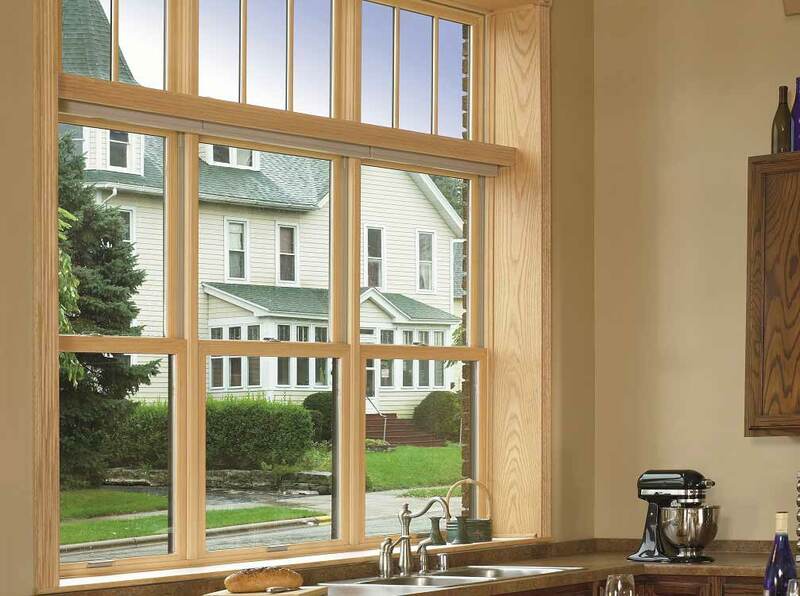 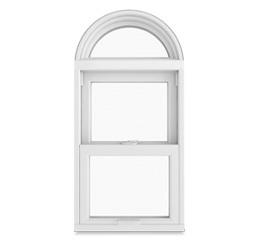 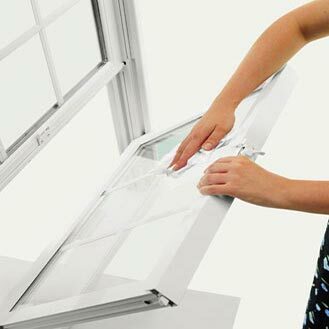 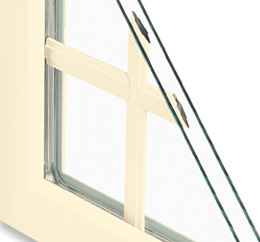 Our Double Hung window is amazingly simple to operate, and both upper and lower sash tilt into the room for easy cleaning. 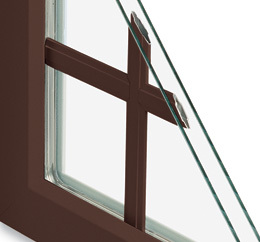 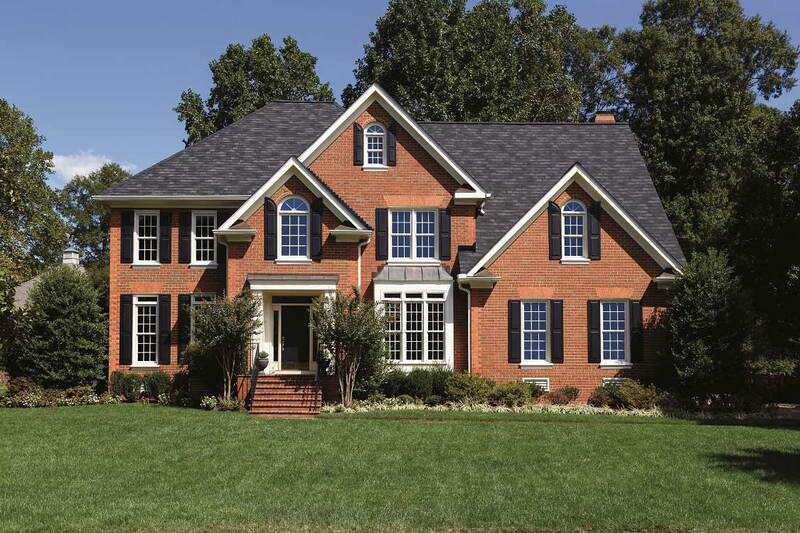 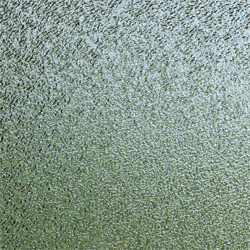 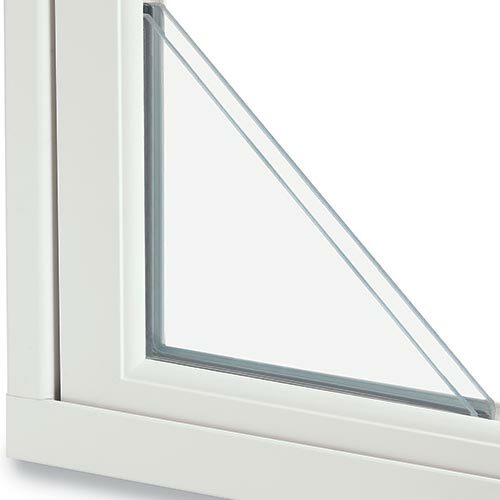 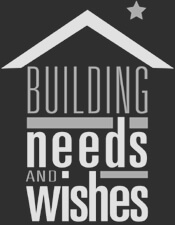 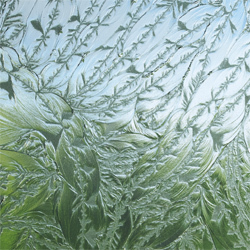 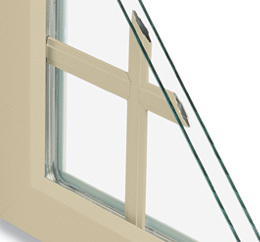 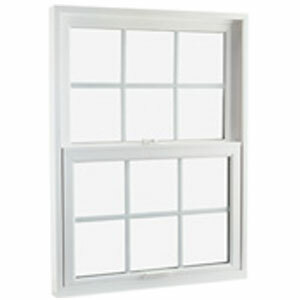 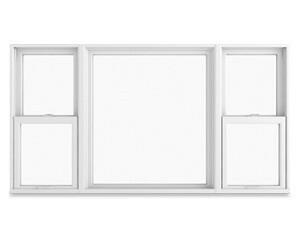 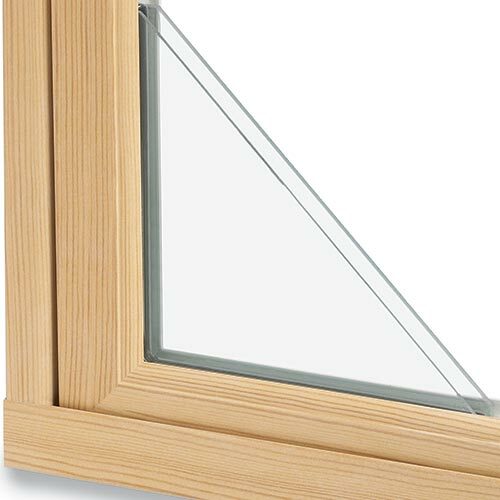 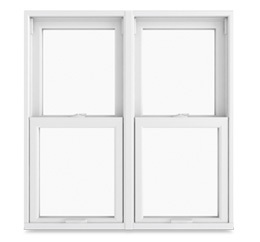 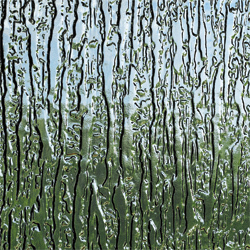 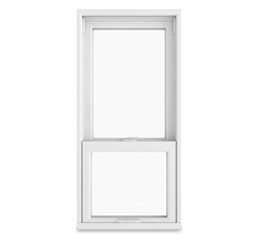 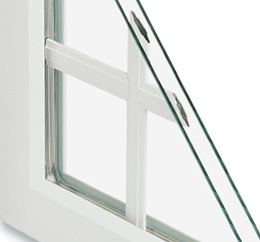 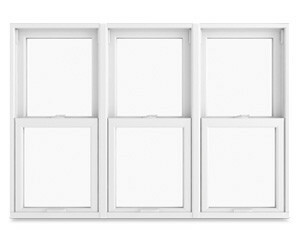 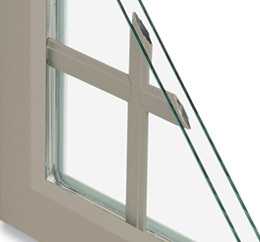 Double Hung windows come standard with a durable aluminum-surround full screen with fiberglass mesh or choose the optional Hi Transparency screen with finer mesh. 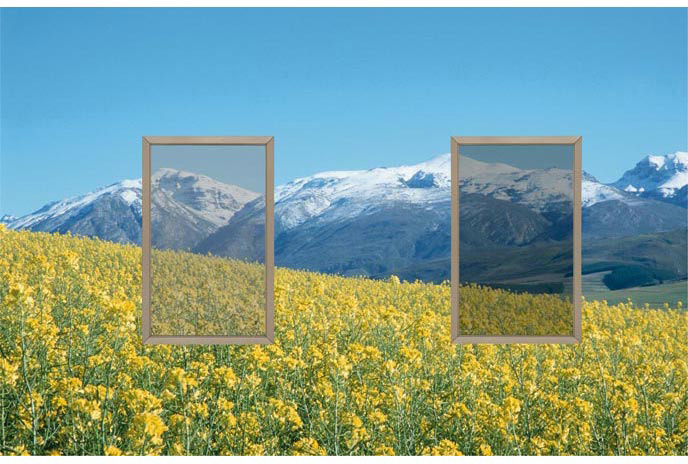 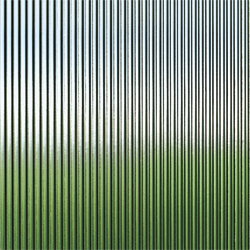 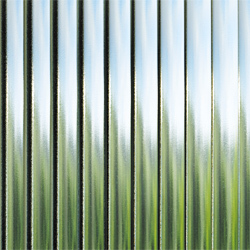  You’ll be amazed at what you see – and what you don’t see.